It's even better than the iPad Air 2. Retina display! The Microsoft Surface Pro 4 breaks a number of tablet display performance records, including consuming a surprisingly meager amount of power for its size, display expert Ray Soneira says. Why this matters: Your eye can usually tell you what makes for a pleasing display, even if you might not be able to put your finger on what, if anything, is lacking. 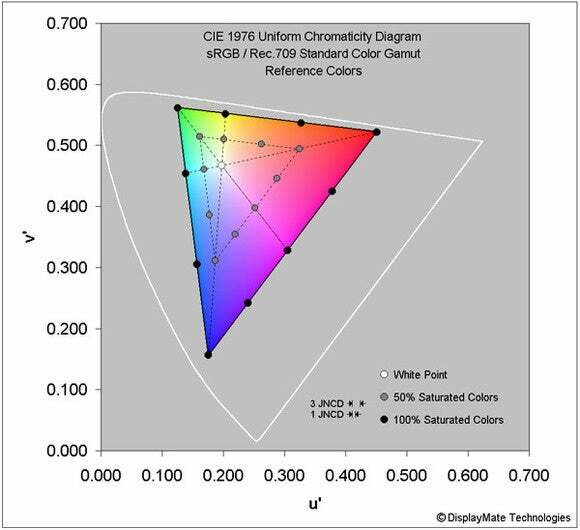 The fact that the SP4’s display is quite color-accurate should reassure graphics professionals looking for a tablet to take on the road. As we noted in our Surface Pro 4 review, however, we would have still liked the SP4’s battery life to have improved over the previous generation, especially given the display’s lower power consumption. 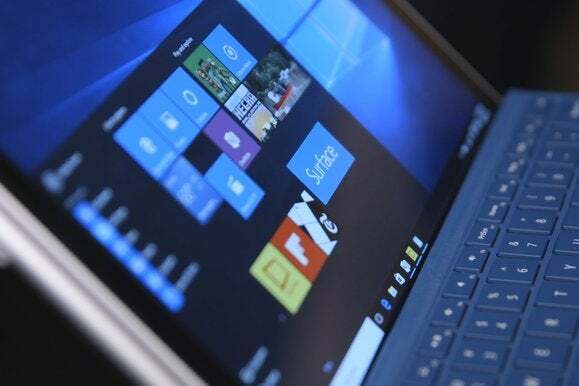 According to Soneira’s tests, the Surface Pro 3 also rated as “one of the very best and most accurate displays available on any mobile platform and OS.” But the SP4 improves upon it in just about every metric: maximum brightness, contrast ratio, absolute color accuracy, viewing angle performance, and even lower screen reflectance, which results in much better performance in ambient light. Here’s what Soneira found: the SP4’s screen brightness is 436 nits, very good for a large tablet but lower than most smartphones and smaller tablets. But the black luminance is just 0.31 nits (the ideal would be zero, or “true” black). In all, the true contrast ratio is 1406, Soneira found. Soneira’s sRGB / Rec.709 reference colors plot for the Surface Pro 4. Where Apple’s tablets do better than the Surface Pro 4 is their performance in ambient light, due to an anti-reflective coating Apple applied. The measured screen reflectance for the SP4 was 5.6 percent, while the iPad Air 2 has a a 2.5 percent reflectance. Under bright light, the contrast rating for the SP4 is 78 (28 percent better than the SP3) but still less than the 166 contrast ratio the iPad Air 2 notches. Soneira also noted that, like all LCDs, you’ll notice a fairly sharp drop off in display performance the further off you view the display from a “true” viewing angle in line with your eyes.